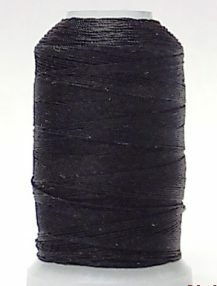 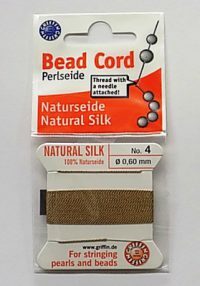 Silk stringing material has been used by beaders for centuries. 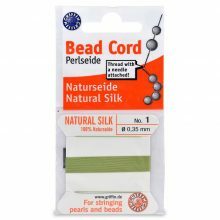 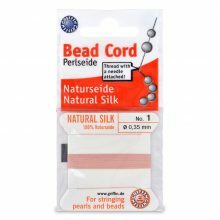 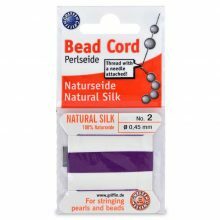 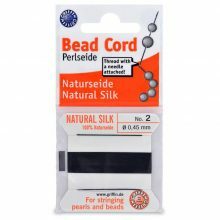 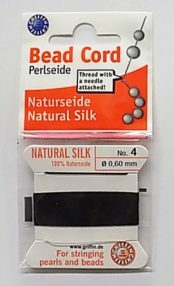 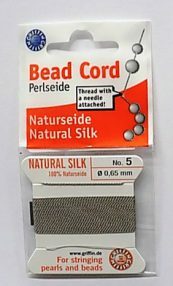 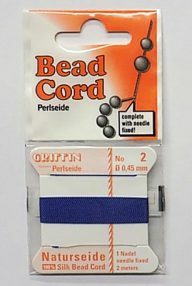 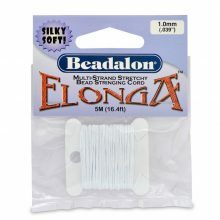 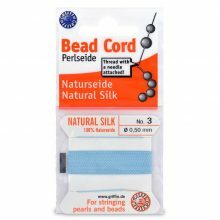 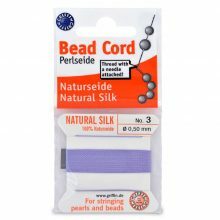 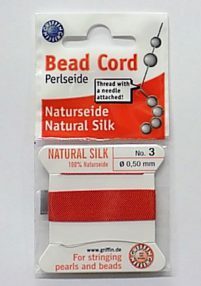 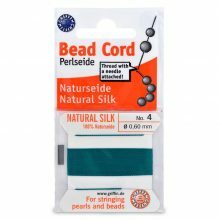 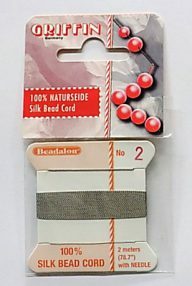 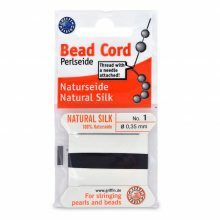 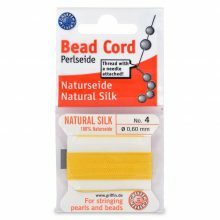 Beadalon® 100% Silk Bead Cord is so soft, you won’t even feel it slip through your fingers! 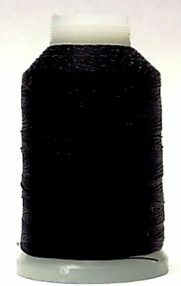 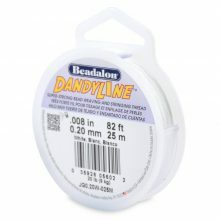 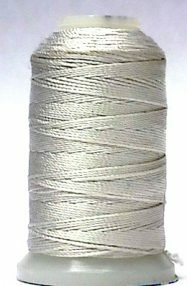 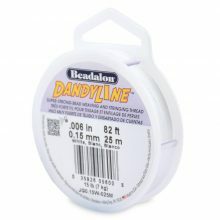 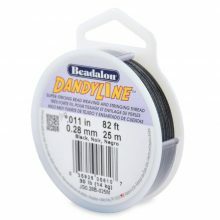 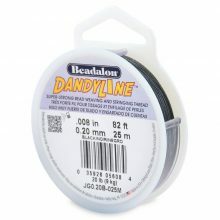 Another stringing material under this category: Dandyline is perfect for stitching & detailed work. 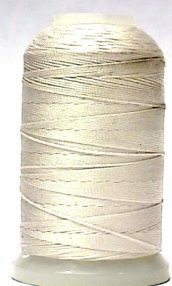 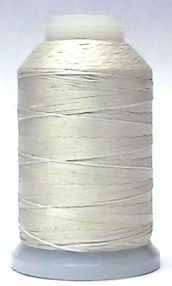 This thread is as strong as wire but as soft as silk.